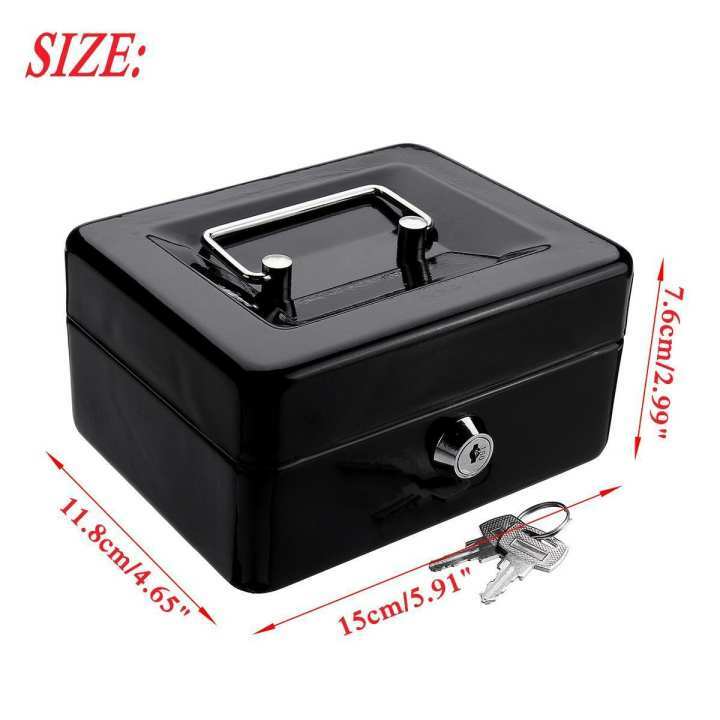 - Iron storage box with lock is safe and safe. 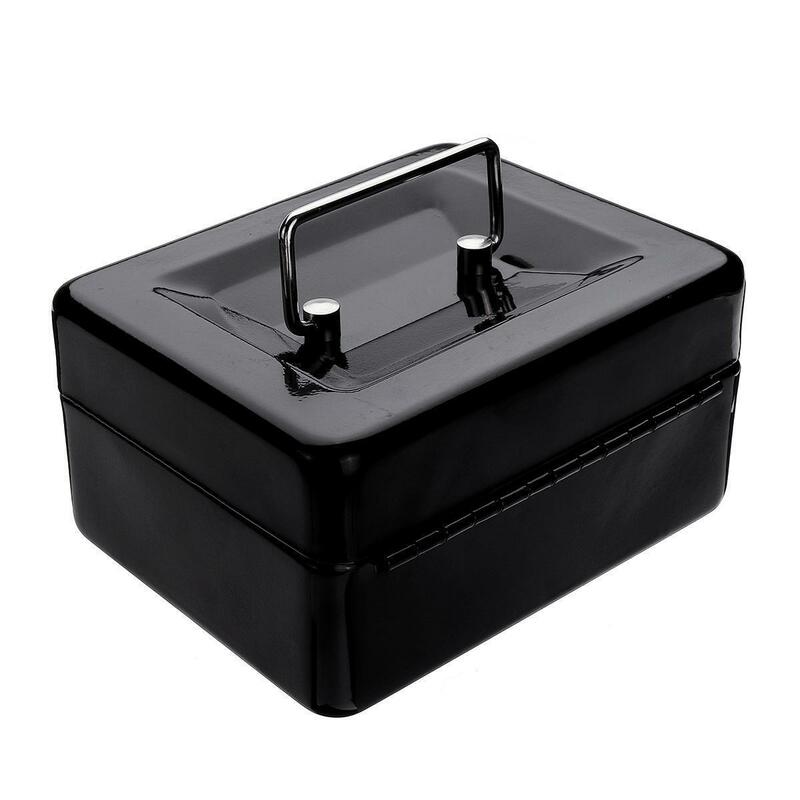 - Thickening and durable storage box, mini desktop accommodation box, small safe box, goods storage box. 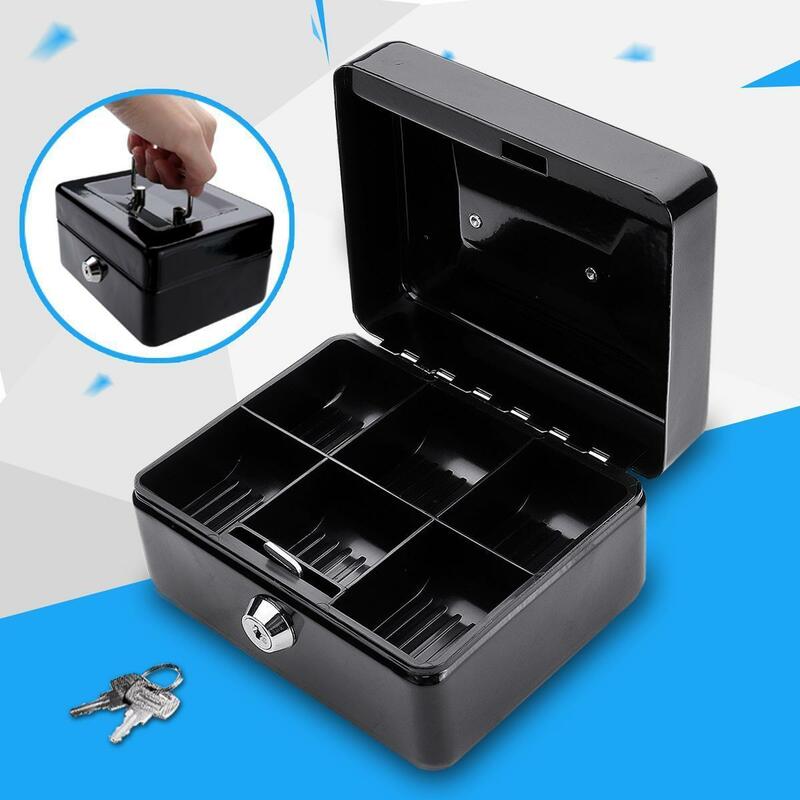 - The safe home for small change is made from 0.7mm selected iron sheet. - Strong and durable, small and beautiful, bright appearance, bright colors, giving people a refreshing feel. 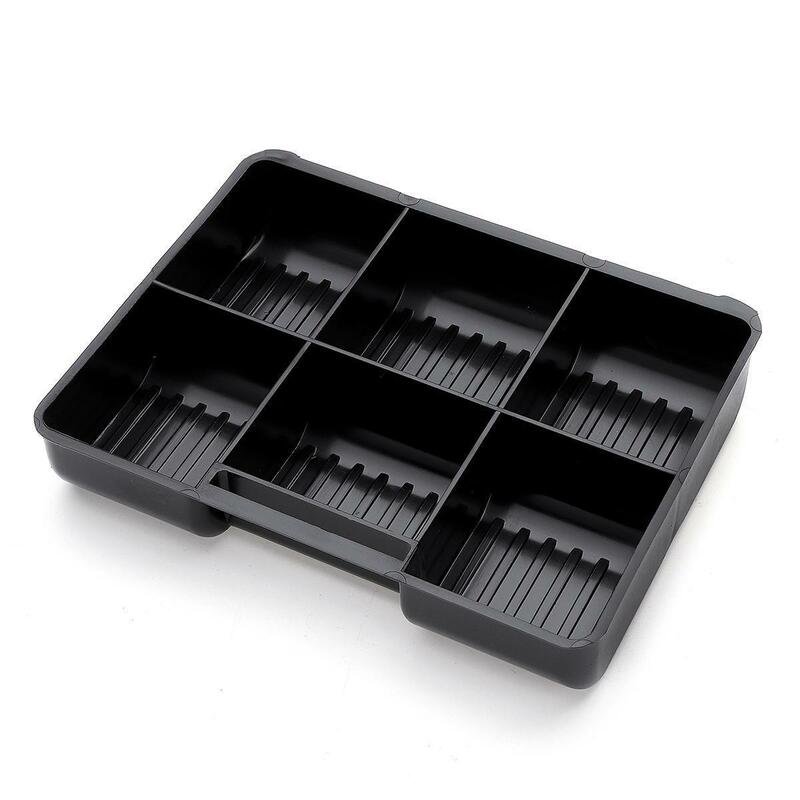 - Removable tray with space underneath. 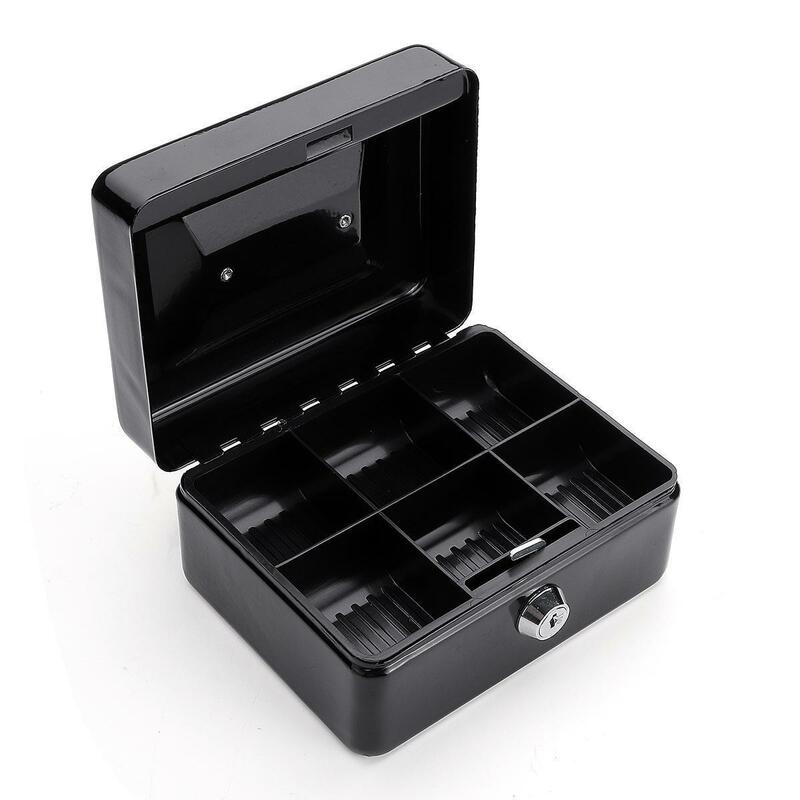 - Additional storage is also available under the cash tray. 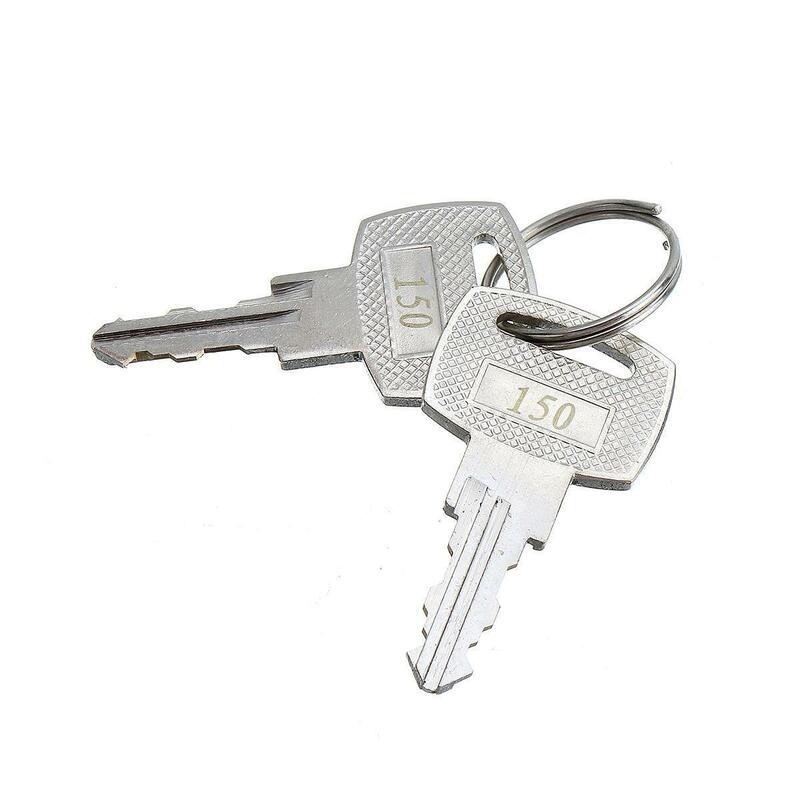 - Nickel plated security cylinder lock. 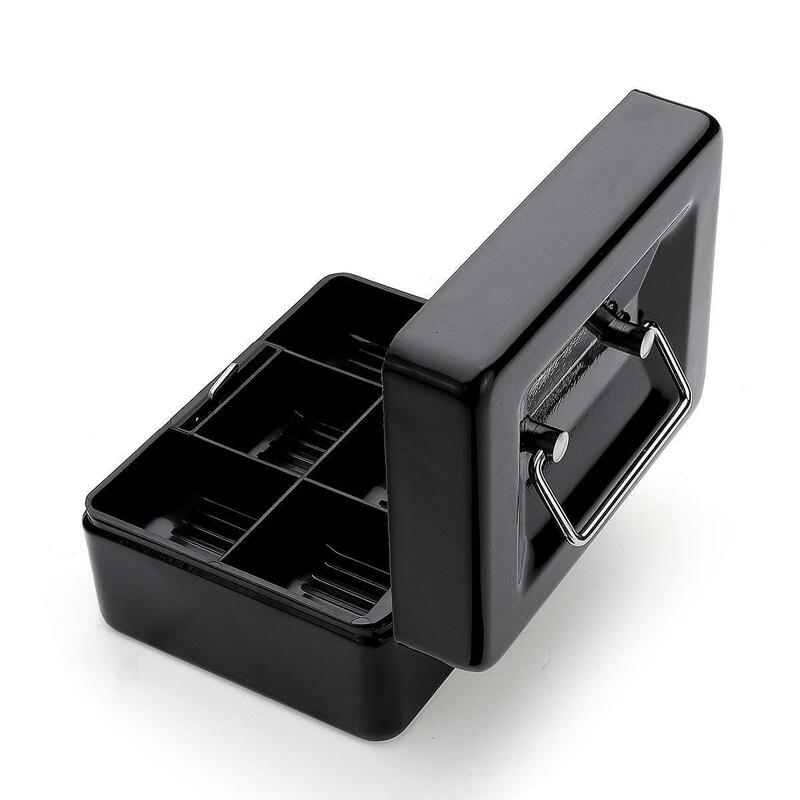 - For portability and storage. 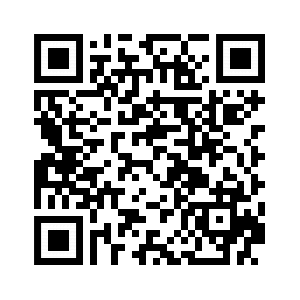 - Great for study, office or school.